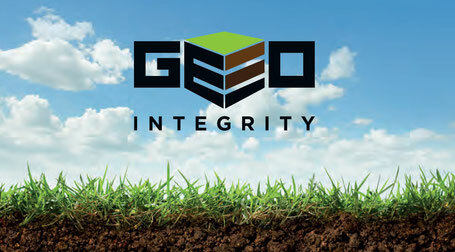 We are looking for an engineering geologist/ geotechnical engineer at Geo-Integrity at the moment. 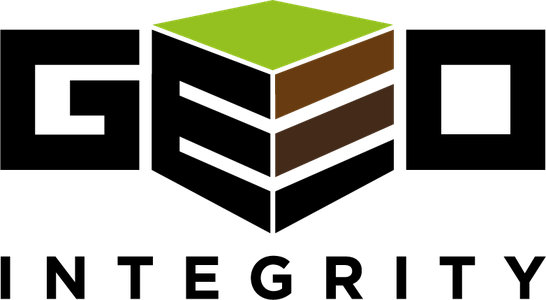 We are a start-up geotechnical, SI and geo-environmental consultancy. We are looking for a young ambitious geo-science professional looking to increase their consultancy experience, rather than just doing site work for others. Within the role, you will start by helping with site work, logging, phase 1 desk studies, and smaller jobs (dependent on your experience) but we are looking for you to progress to working on larger residential/ commercial developments with all site organization, supervision and geotechnical, environmental and waste classification consultancy advice given. The role offers a good mix of office and site based work and the speed of advancement is down to you. In return you can expect a competitive salary and a wide range of benefits including pension contribution, private health insurance and a wide range of other benefits. This vacancy is being advertised and application should be made through this website.